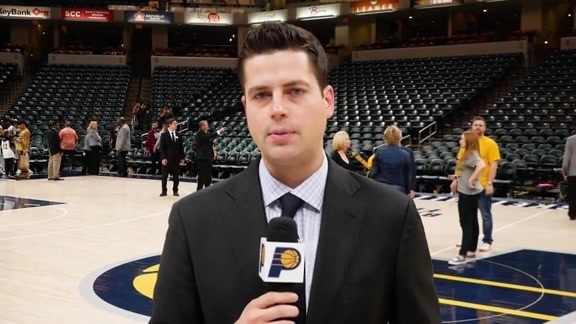 The Indiana Pacers announced Wednesday they have signed their second round draft pick (52nd pick overall) A.J. Price to a multi-year contract. Price, a 6-2, 181-pound guard from the University of Connecticut, was named to the All-Big East Second Team, USBWA All-District First Team and Big East All-Tournament Team as a senior. For his career, he had 1,284 career points in three seasons, ranking 25th all-time at Connecticut. He also handed out 469 career assists (4.7 apg), which ranks 9th in school history.